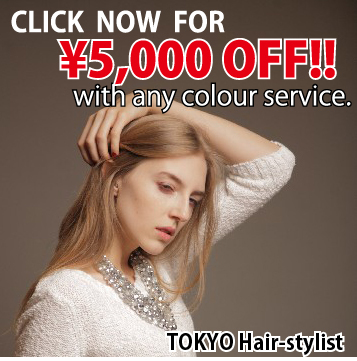 Yasu works as a top hair stylist / colourist in Brisbane Australia. Every 2months, comes back to TOKYO JAPAN. 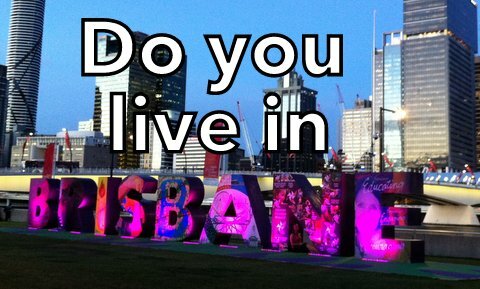 to Stay in 4weeks for people who are from different countries (Western hair-colour). 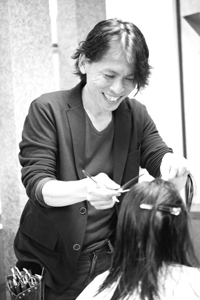 Yasu takes the time to sit with you before each hair done and discuss the look you are loving to achieve. Then Yasu will give the skill to make recommendations on the various looks that will be best suited to your facial structure, your personality, your fashion. Yasu has over 10 years experience working oversea countries, USA (LA), Australia (Brisbane) and Germany (Dusseldorf) ( another 12years working in Japan before moving to those countries), At the moment, Yasu has basically worked in Australia since March in 2016, But every month Yasu flights back to Tokyo JAPAN. Copyright © 2019 Ebisu Tokyo Hairdresser . All Rights Reserved.